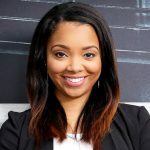 Amiah Sheppard is an innovation curator and investor as the Director of Backstage Accelerator LA. 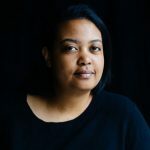 Amiah spent the last 5 years examining the myriad ways founders harness, strategize, and utilize their unique socio-cultural location to get to their desired outcome. A graduate of Columbia University in the City of New York, she cultivated an academic and practical education leveraging sociology to explore gender and organizational leadership (specifically women/women of color’s leadership experiences), human resources, social impact consulting, entrepreneurship, and business development. 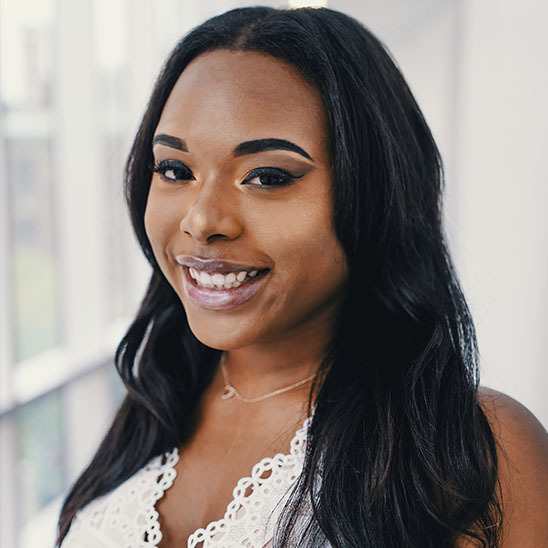 As a perpetual learner, Amiah has prioritized creating and implementing intersectional solutions previously at BRAVA Investments and Propper Daley. Currently, she is particularly excited about beauty and wellness tech companies. 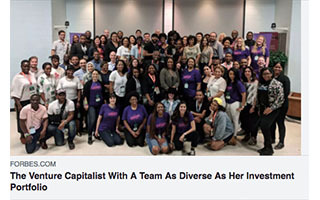 Amiah tells the story of Backstage from her perspective, as well as, Backstage’s investment strategy which is to attract the most talented underrepresented founders. In this talk, Amiah will be sharing data and success stories from the current ecosystem of diversity lens investing, showing more favorable returns due to the caliber of talented founders Backstage attracts. What is the difference between a beauty brand and a beauty tech company? What are some tactics that beauty brands can employ to begin thinking like a beauty tech company? Why should investors begin looking more seriously into a space rife with potential exit opportunities, as well as, legacy brands becoming more and more friendly to acquisition? Amiah answers these questions and more. A must hear storytelling experience of how Amiah got into tech, entrepreneurship, and venture capital as a woman from South Central LA making her way to now become the Director of Backstage Accelerator LA at the young age of 23, along with her current feelings on the industry. This talk is suited for students, budding entrepreneurs, and anyone who is looking to be inspired. This is a 1-hour crash course on what diverse female founders need in the modern business world, sometimes specifically pertaining to tech founders. 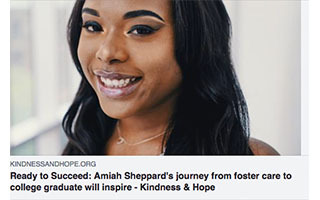 Amiah shares lessons on self-assuredness, loud confidence (ie: BDE), and strategies for successful traversal through this terrain. A curated and thoughtful compilation information on the format and basics of a winning investor pitch deck from the perspective of a millennial investor, which might arguably be the most important perspective or will be the most important perspective. Intersectionality is a term devised by civil rights advocate and professor, Kimberlé Williams Crenshaw. It is “an analytic framework that attempts to identify how interlocking systems of power impact those who are most marginalized in society.” In this talk, Amiah Sheppard pushes back on this notion by framing it as a helpful analytical tool that enables one to identify. This is a small slice of American history for those who don't understand or pretend not to understand the root of racial wealth inequalities for decades.